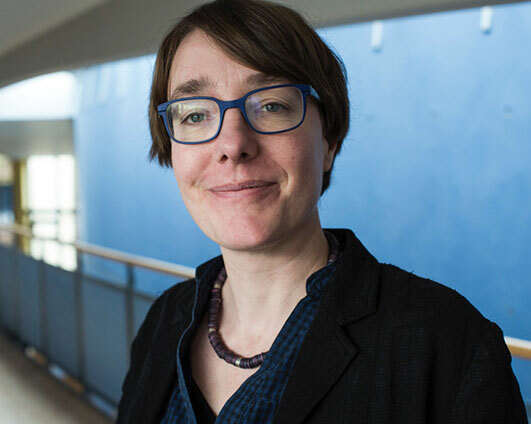 Noortje Marres is Associate Professor and Research Director in the Centre for Interdisciplinary Methodologies (CIM) at the University of Warwick (UK). She studied sociology and philosophy of science and technology at the University of Amsterdam and the Ecole des Mines (Paris), and much of her research focuses on problems of participation in technological societies. Noortje has also contributed to the development of issue mapping methodology, in particular digital methods of issue network analysis. Her first book, Material Participation: Technology, the Environment and Everyday Publics (Palgrave) came out in paperback in 2015 and her second, Digital Sociology (Polity) was published last year. She is a visiting professor in the Centre for Science and Technolology Studies at the University of Leiden and a Mercator Fellow in the Media of Cooperation research program at the University of Siegen.